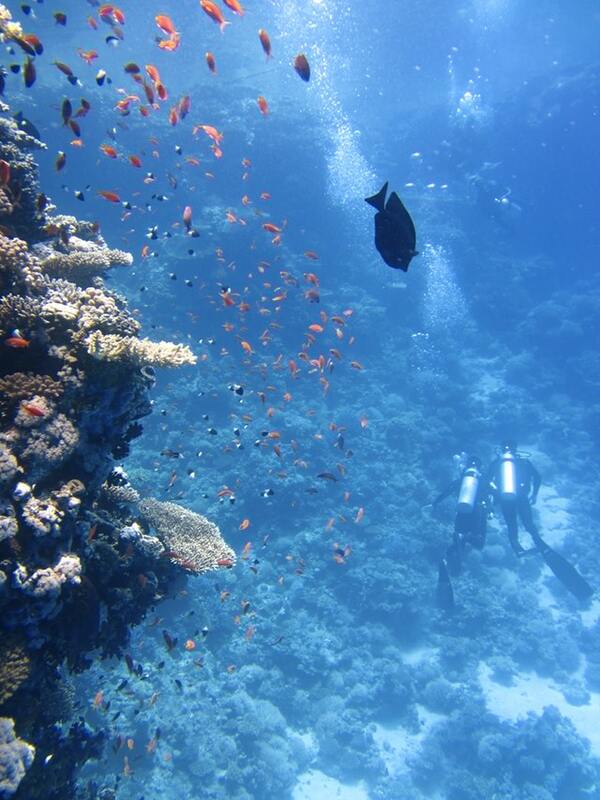 There are so many different places to go Scuba Diving and I don’t just mean exotic dive locations around the world. 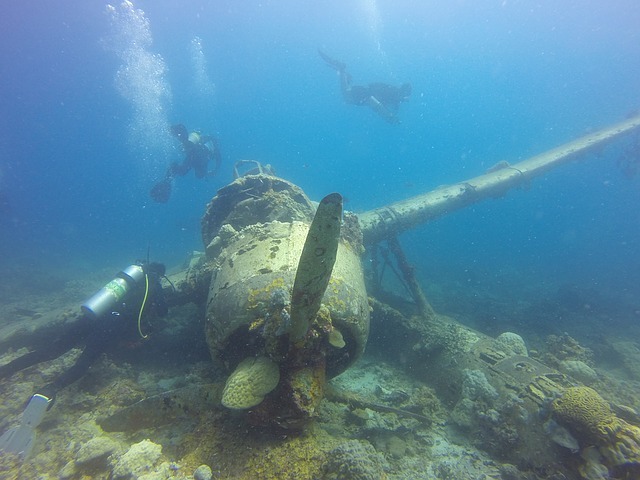 I mean they are GREAT places to go diving and are absolutely enjoyable but there are many others types of places to dive that are just as much fun and interesting to explore. My first golden rule, no matter where you dive, NEVER dive alone! This is just a rule I stick to no matter what. If I cannot find a dive buddy or someone to stand on safety watch I will forgo the dive and dive another day. I have seen plenty of divers who dive alone and there have been many fatalities because of it. So this is just my first safety rule. As a beginner diver going for their first open water dive after getting their Scuba Diving Certification, it is best to either go to the place your scuba school recommends or choose a location that has very calm water, easy access, not too deep (say 30 feet or so should do it) and be close to help if something should go wrong. You should also have an experienced dive buddy with you and not just someone on the surface. 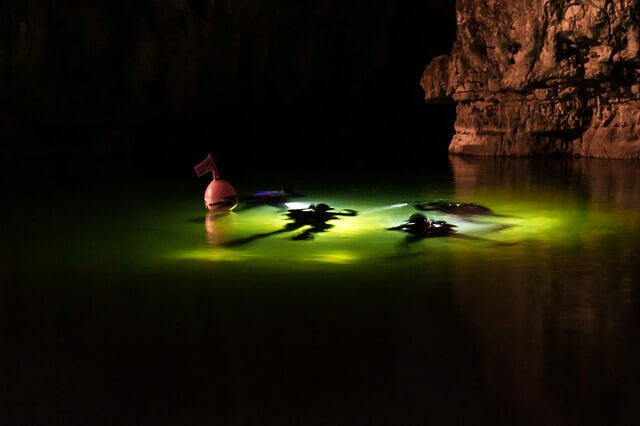 Scuba diving in quarries or quarry diving is a lot of fun to do and it gives people that are landlocked the ability to still be able to go diving and have fun. There are all kinds of things to discover in quarries from fish to plant life to all kinds of interesting and weird stuff. I have been in abandoned quarries and found cranes, bulldozers, buildings with dishes still on the tables, a school bus, boats, rider mowers, just to name a few. Some quarries that I have been in have been 120 foot deep. There even way deeper ones around the world that attract all kinds of divers. 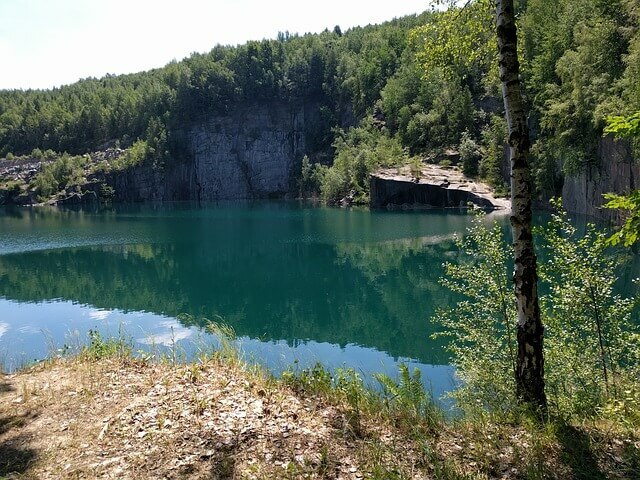 A great quarry to dive in can be found in N.E. Ohio, called Nelsons Ledges. They have events and festivals there all the time and even have one of the best Halloween dives I have ever been on. They even have some freshwater jellyfish along with fish, plant life, a boat and other things to explore. You can take a look at what they have to offer by following this link. 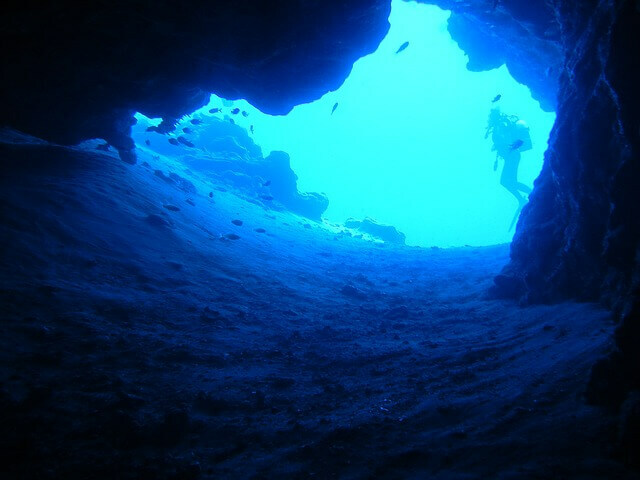 Cave diving is another fun and exhilarating dive to go on. Though I must say that it is a very technical dive and should be done by experienced divers with the correct training only. 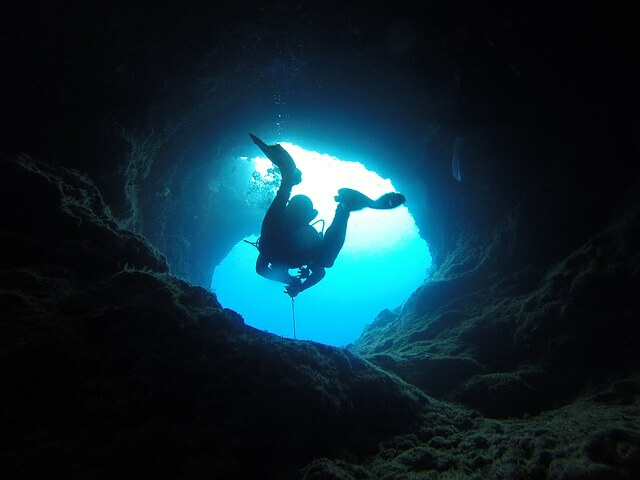 It is critical that you have the correct cave diving scuba gear for the dive. It can and is very dangerous but the payoffs can be huge in what you can find and experience. 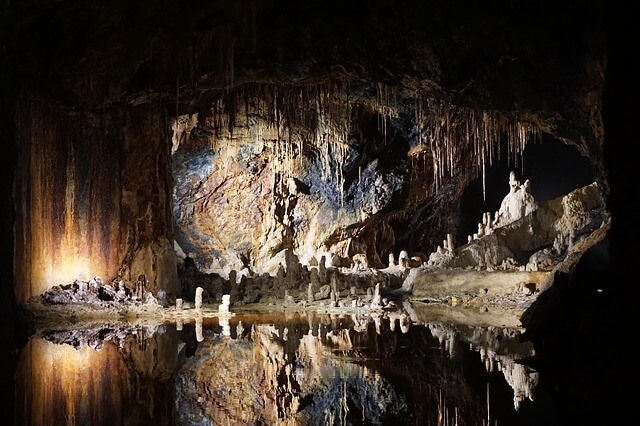 You could discover new chambers and in fresh water, you can find chambers filled with huge stalactites and stalagmites on the floor and roof of the cave and in others see all kinds of other rock formations and structures. There is also numerous types of life in caves that cannot be seen anywhere else. Some caves have huge crystal structures, in all colors, that are just beautiful to see. In ocean caves, the marine life can be breathtaking at times not to mention all the colors of the life that grows on the walls in some caves. Some caves have big chambers with air pockets in them which are can be quite spectacular to the see. Just the thrill of going where nobody else has gone before is quite exhilarating. Scuba diving in rivers and lakes can be fun and quite challenging at times. 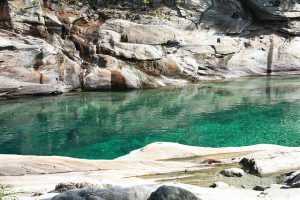 Though it is rare to find rivers with really good visibility, they are still fun and interesting to dive and explore as to what is on the bottom and the fish and plant life. The fish can be really beautiful to see and can be a lot of fun. I have had fish constantly bumping into my mask, lol, the little guy must have gotten a headache from all times he kept bumping into my mask, lol. Anyways, it was a really fun and good dive with me and some friends. We found cash, a bowling ball, 4 towels, bunch of firework rockets, clothes, zippo lighter, sunglasses and some other things, all in line along over about 200 feet of the bottom on that dive. Lakes can be pristine or as green as pea soup, lol. Did a dive in one lake, and had no visibility, and I mean zero, for about 40 feet. That was a suspenseful descent into an unknown lake, lol. 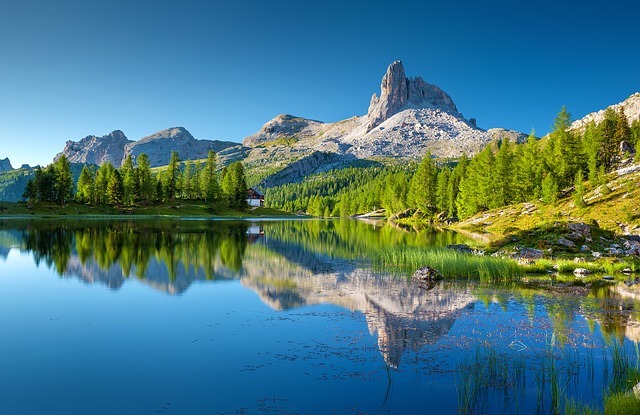 Lakes also have a large variety of life and wonderful structures under the water to see and explore. 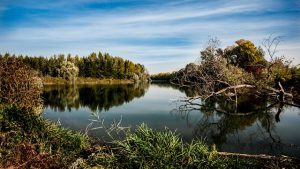 Rivers and lakes can have very strong currents and can be very dangerous so care should be taken when diving and a knowledge of the area and conditions is essential. Even though the other places are beautiful and fun to dive, my favorite is still the ocean. Its vastness and diversity of life are just mind-boggling. The variety of color, shapes, and sizes of things is just so diverse, it is just too beautiful to describe. There is a cornucopia of life in the oceans around the world to see. I have had the pleasure diving in places around the world and I have been absolutely stunned by the ocean’s beauty and diversity of life. I have even studied some Marine Biology on the oceans at college. Really interesting stuff. There are many stunning and beautiful places to go diving around the world. Places like Honduras, Indonesia, Cozumel Mexico, The Maldives, The Great Barrier Reef, scuba diving in Florida, and just so many more. You can explore vibrant coral reefs, sunken ships, planes, caves, wall dives, giant kelp forests to explore, diving with whales and dolphins in the open water, and yes even sharks are cool, and so much more. The ocean is just full of wonderful sights and sounds. If you have any questions or comments, please feel free to leave them below and I will be happy to respond to you. Hope to see you in the water soon! Wow, this was amazing to see, I love the video on cave diving and the other video with the different fish that I am not use to seeing here in Colorado. The reason I stopped by your website was because I am going to Hawaii in April to see a friend I was thinking of going diving or does it take a while before you can go diving? Just wondering but if things under water are this beautiful, I am definitely going to want to give it a try. Great Post and the pictures and videos are amazing, love,love. I love nature so much, so it should come as no surprise that the pictures caught my eye, a lot! I want to get into scuba diving but don’t know where to start. I was thinking of doing it in the ocean without a tank just to get a feel for everything, or should I use a tank first? These look like some amazing places to dive. I’m a keen snorkeller and just researching diving hence how I ended up on you site. Thanks for sharing and I’ll be reading more of your informative posts. Hey Carl, I have been interested in scuba diving since I was a kid. When I went to Hawaii when I was about 12, I had the chance to do some snorkeling and I thought that was amazing. 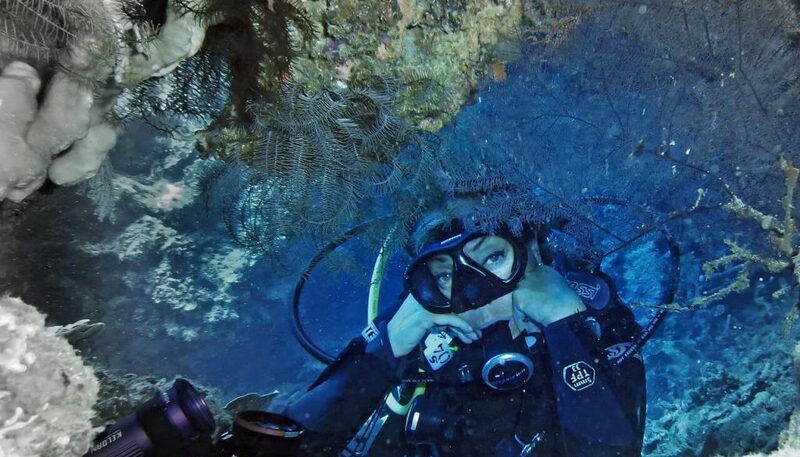 I still do it when I can, but the dream of scuba diving is still in front of me. 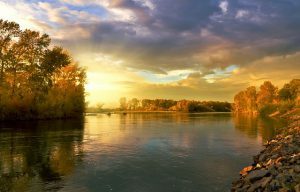 I live in quite a beautiful area, The Pacific Northwest, there is a lot of rain, but in the summer, there are just about every place you mentioned in your post here. There is a quarry that I used to go shooting at, that is full of water, I only wonder what could be in there, I mean you found bulldozers and riding lawn mowers, who knows what is at the bottom of this one! There are tons of caves up in the rain forest area of Washington State that I have heard stories of but scuba diving in them would be phenomenal! There’s tons of rivers and lakes around here, I mostly snorkel them, but once again, scuba diving is taking it to a whole new level! Finally, I live right next to the ocean, its about a 30 minute drive, but I live right on the bay, basically the ocean, The wonders that I would find down there! I am definitely going to get into scuba diving, awesome post! Hello Carl. This was a very enjoyable, fascinating and educational article. I was kind of sad when there was no more to read or to watch. I hope that you write more about areas to visit under water. I will not be able to take a chance in scuba diving due to possible ear issues but it’s still fun to learn about it. Your experiences that you share bring the aquatic world to life for the ones who may not be able to scuba dive. So, thank you for sharing your unique and organic adventures. Looking forward to reading more! Hello Jen and thanks for stopping by. I am really glad you like the article and found it informative. I will definitely be writing about more places to go diving around the world. I hope to see you back again soon.